We strive to meet the demands of travelers by offering them with a wide range of travel accessories that helps in organizing documents and other essential articles. From elegant to trendy, we offer our clients with a highly functional range of travel accessories that are suited to our clients demands as these are offered in standard as well as customized specifications. Our exclusive range of flight bags are highly demanded by our clients all across the world. 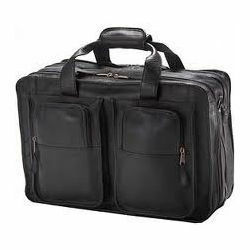 These flight bags are very spacious and provide comfort to the people who carry them. With the help of customization provision we are also offering specific requirement to our clients as per their demand. 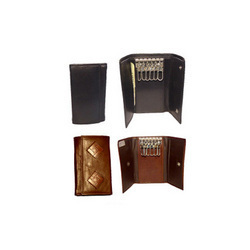 Our range includes designer leather purse and multi pocket leather purse. Looking for Travel Accessories ?